Open source is a term used to describe computer programs with their source code available for everyone to study. WordPress is an open source software and any one can use, study, change and redistribute its source code. The open source software development model allows others to not only study the code but also improve it by testing, bug reporting, and submitting patches. Supporters of this development model argue that the open development environment allows software developers to quickly find and fix security loop holes and bugs in the software. Opponents of the open source development model argue that open source software is actually more vulnerable because the source is easily available for any one to study and hack. They also argue that open source software comes with absolutely no warranty and if something bad happens no one is responsible for damages. These downsides are typically offset, however, by the extensibility and customizability of the open source software. This is easily seen in projects such as WordPress. As a result of its open source license WordPress has become the dynamic web publishing platform that it is today. 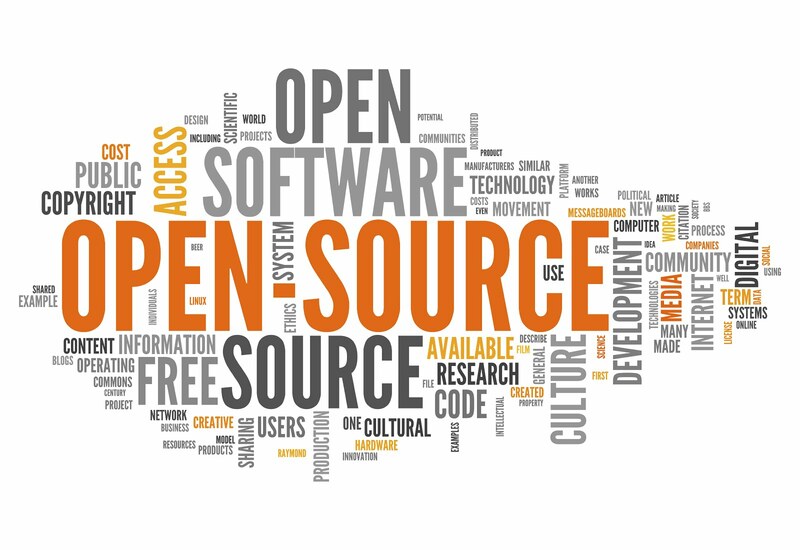 Lankaitschool | Lanka itschool: What is Open Source ? 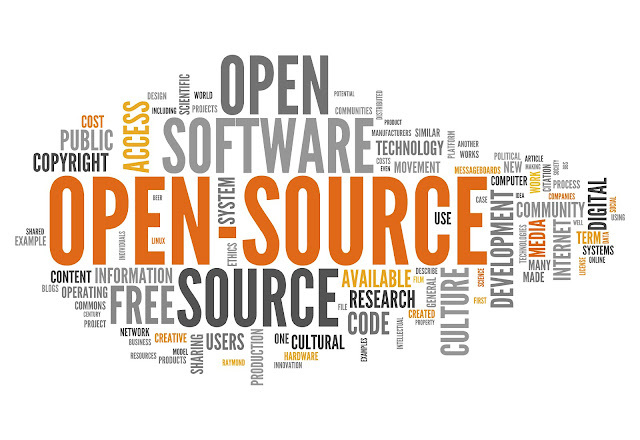 What is Open Source ? The open source software development model allows others to not only study the code but also improve it by testing, bug reporting, and submitting patches. Supporters of this development model argue that the open development environment allows software developers to quickly find and fix security loop holes and bugs in the software. Opponents of the open source development model argue that open source software is actually more vulnerable because the source is easily available for any one to study and hack. They also argue that open source software comes with absolutely no warranty and if something bad happens no one is responsible for damages. These downsides are typically offset, however, by the extensibility and customizability of the open source software. This is easily seen in projects such as WordPress. As a result of its open source license WordPress has become the dynamic web publishing platform that it is today.